We must have all heard about cauliflowers somehow getting into our smoothies, rice bowls, and more. It is now time for broccoli to add a splash to your everyday coffee. The people behind this new drink informed the website Science Alert that the drink has a quite the confusing review at Melbourne coffee shop that has served them for a while now. Broccoli coffee is made from the dried vegetable which has been grounded to become a fine powder and simply mixed inside the coffee. This nutrient-rich powder, when stirred in your cup of coffee, has its benefits. Just two tablespoons equal one serving of vegetables. Health’s contributing nutrition editor Cynthia Sass, MPH, RD, is very supportive of this new beverage and hopes everyone gets with it. Sass is so for the drink that she suggests mixing the powdered broccoli with other daily drinks or food even if you do not live it in your coffee. 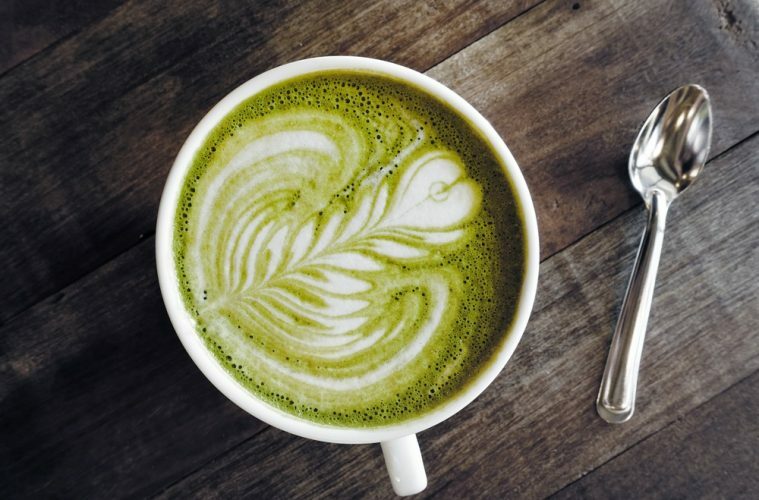 “If you just can’t stomach the idea of adding broccoli powder to your coffee, try another option, like whipping it into a smoothie, adding it to overnight oats along with fruit, or adding it to mashed avocado as a topping for nearly anything,” she suggests.